Such a beautiful wolf! 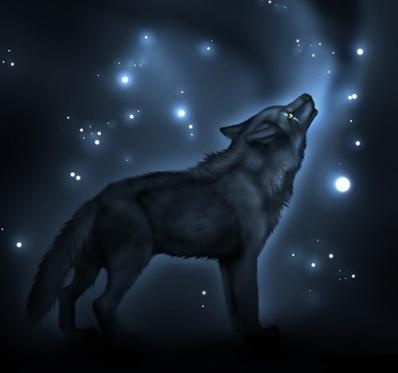 I just ~<3 wolves! Has this been drawn for or by you? If drawn for you, who drew it? Has this been drawn for or by you? If drawn for you, who drew it?